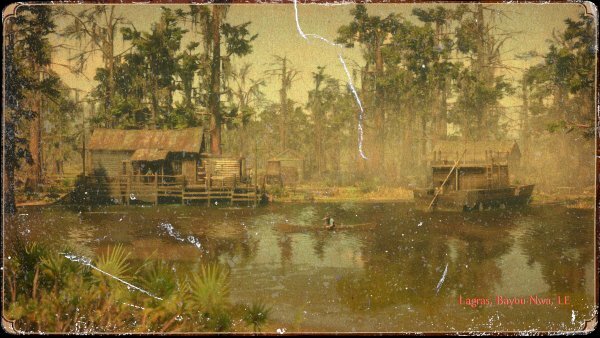 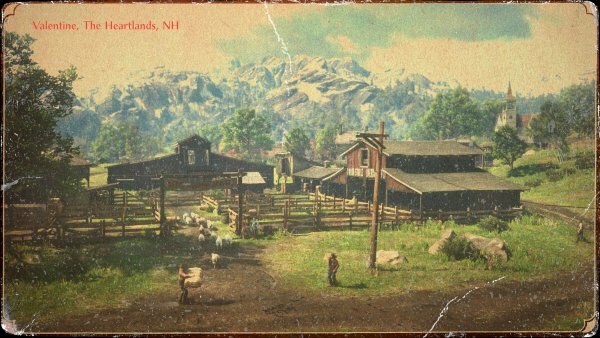 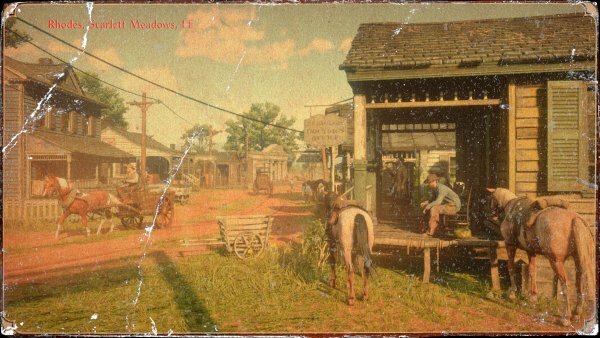 Discover some of the towns dotted across the game's vast landscape. 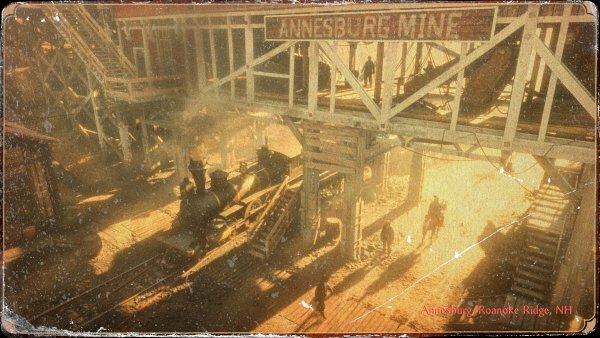 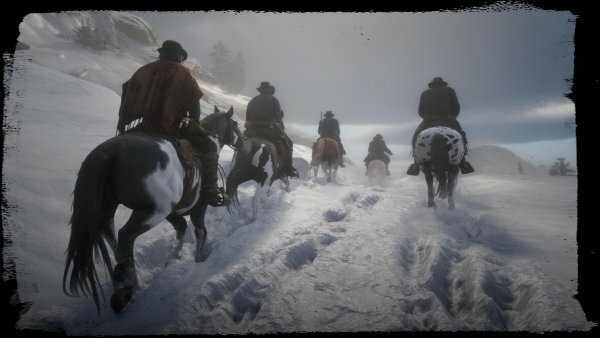 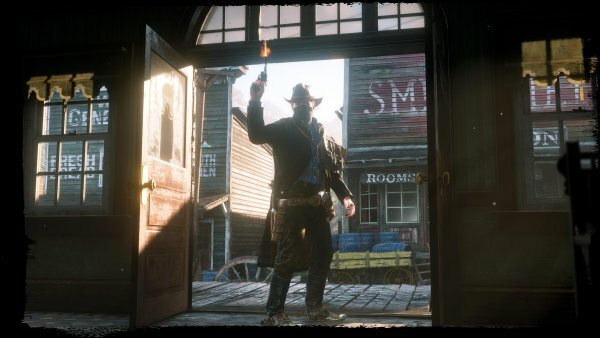 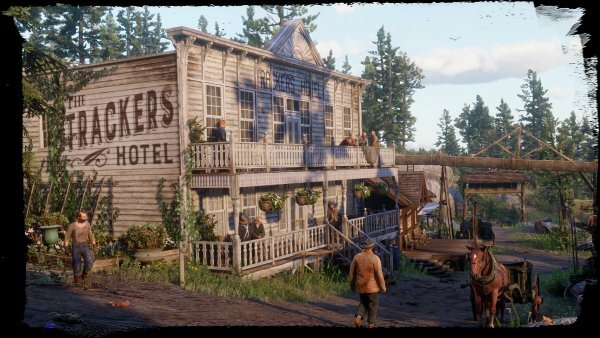 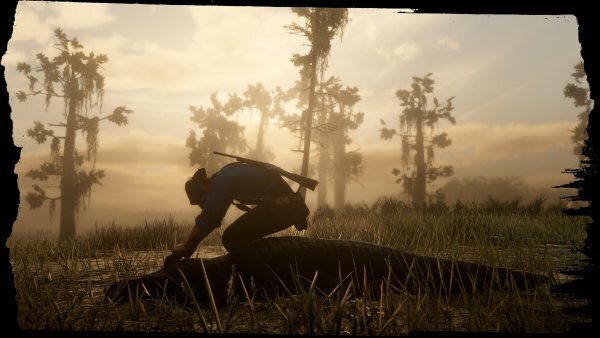 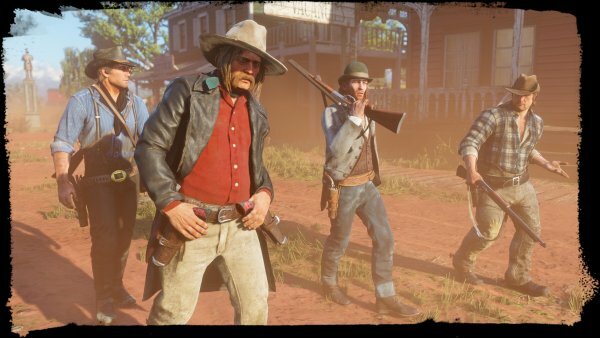 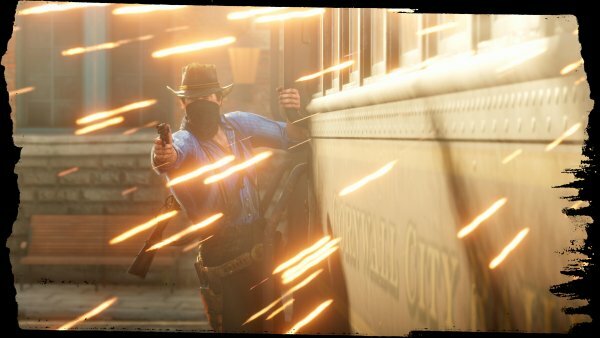 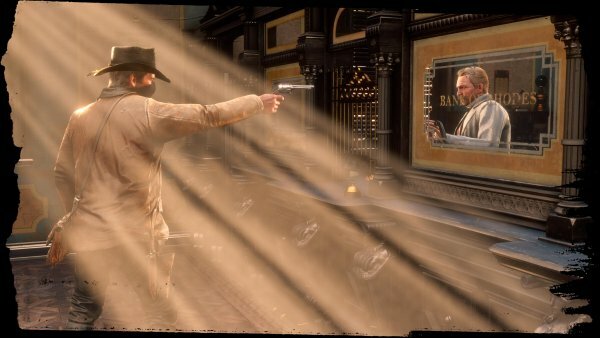 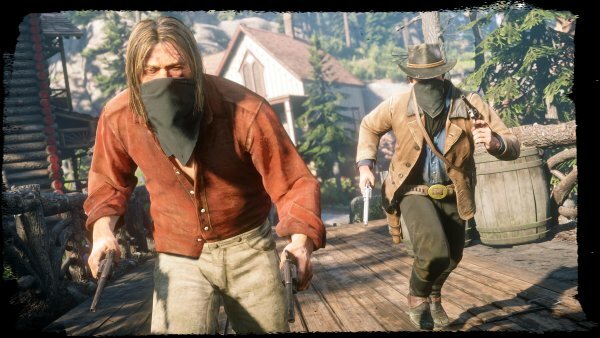 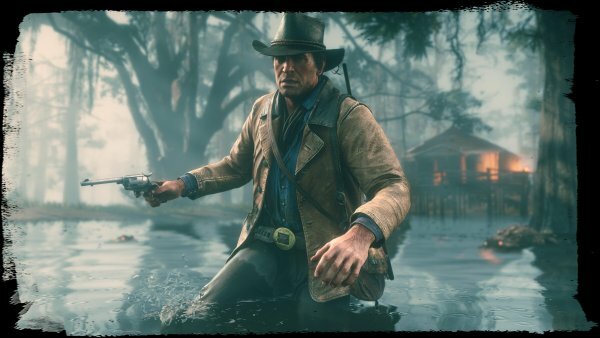 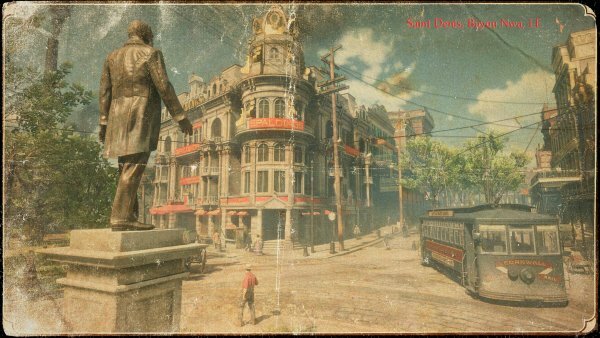 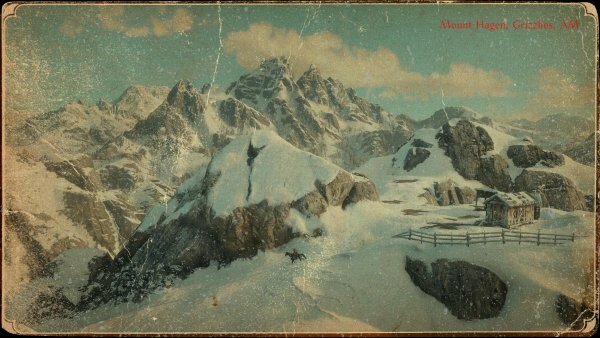 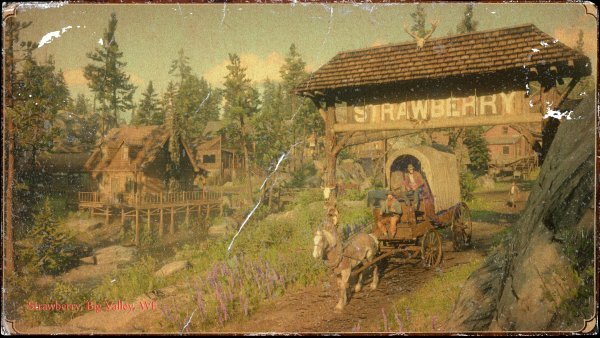 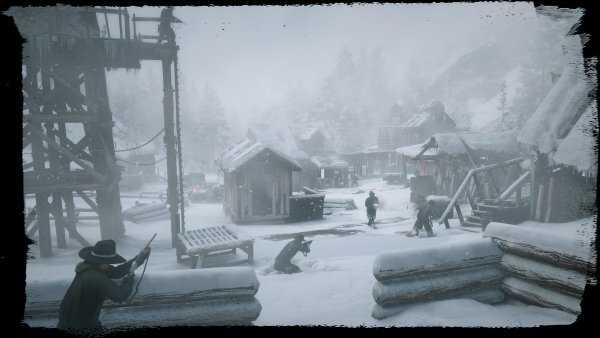 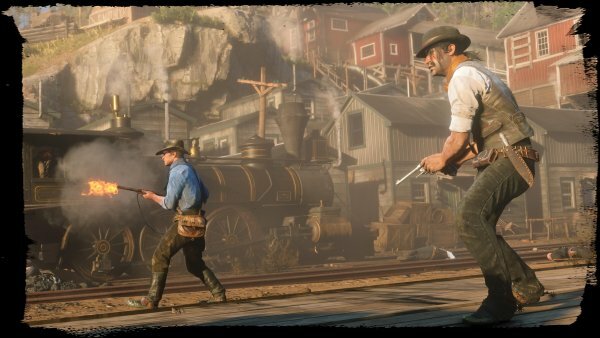 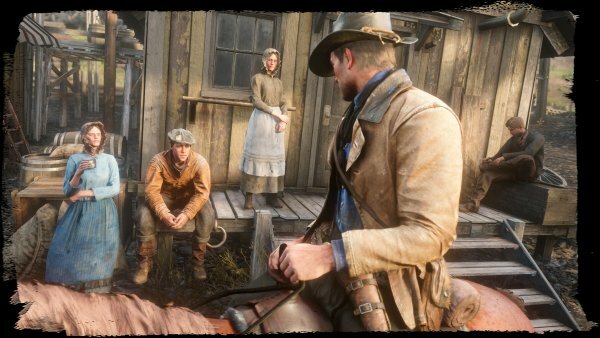 Rockstar Games has updated the official website for Red Dead Redemption 2 with new information and screenshots on the game’s frontier, cities, and towns. 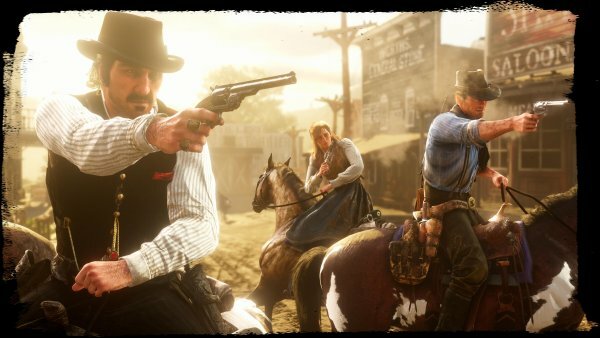 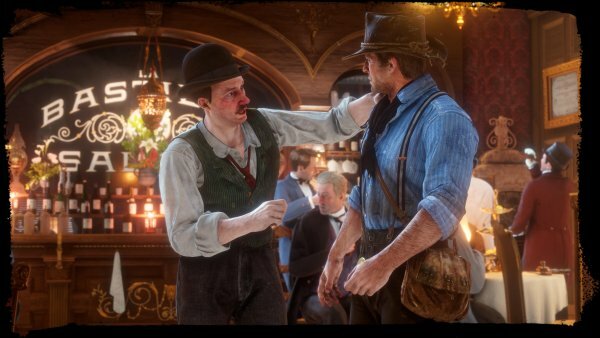 Red Dead Redemption 2 is due out for PlayStation 4 and Xbox One on October 26.